Listed by: Greenridge Realty, Inc. 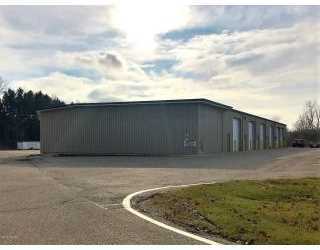 This 20 year old Commercial Home for sale which is located at 08337 M-140 South Haven MI 49090, has been listed on viewmylisting.com for 150 days and is currently for sale. 08337 M-140 is in the school district Baseline Middle School of MI and in Zip Code 49090. Greenridge Realty, Inc. has listed this property for $849,000. 08337 M-140 has great potential , approximately 17257 square feet.